With a history of food production that spans more than one-and-a-half centuries, Elsdorf is a truly inspiring place to work. German start-up develops real sugar without any calories. 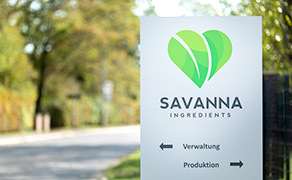 SAVANNA Ingredients is producing real sugar that does not contain any calories. Its project to develop new functional carbohydrates is being supported by the Federal Ministry of Food and Agriculture.